This is a culmination of hard work by many parties, over the years in Ukraine and worldwide. “This is a culmination of hard work by many parties, over the years in Ukraine and worldwide. 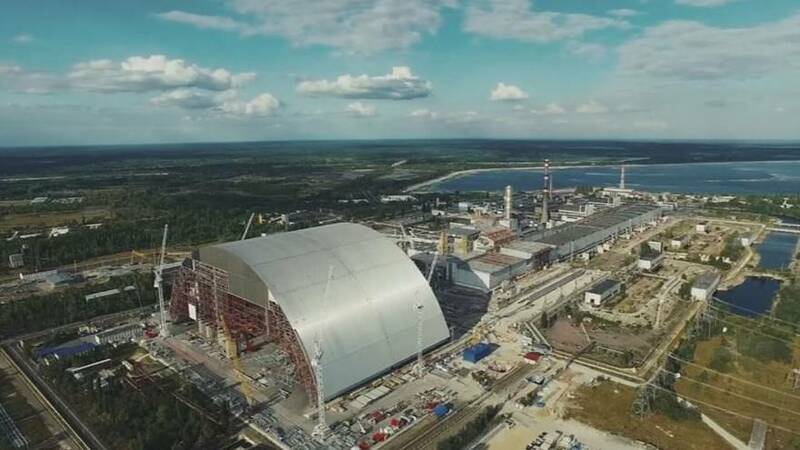 The new safe confinement is an unprecedented engineering success, it is an extremely complex structure built in a contaminated area. It is the largest land-based moveable structure,” said the EBRD Director of Nuclear Safety Vince Novak. The structure is moving into place in stages of 60 centimetres as its progress is checked, an operation that will last five days.